Yet another content filled episode as we have a hefty section detailing the newly released Playstation 4, and review Matthew McConaughey’s “alright alright alright” in Dallas Buyers Club, get a snippet of the AFI Film Festival with a review of Ari Folman’s The Congress, and conclude with a detailed discussion about The Hunger Games and its second installment, Catching Fire. (2:08:34) What’s Coming Out This Week? 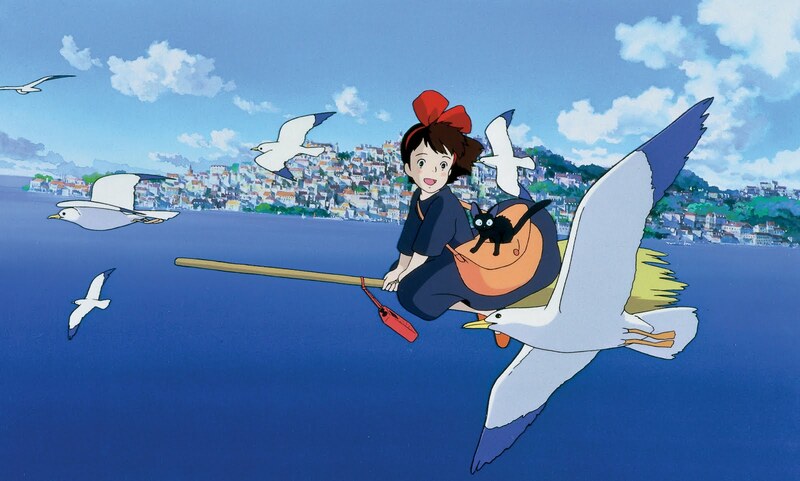 The Studio Ghibli Retrospective continues with a look at my favorite film from Miyazaki, Kiki’s Delivery Service. Click here for the full article on Movie Mezzanine. 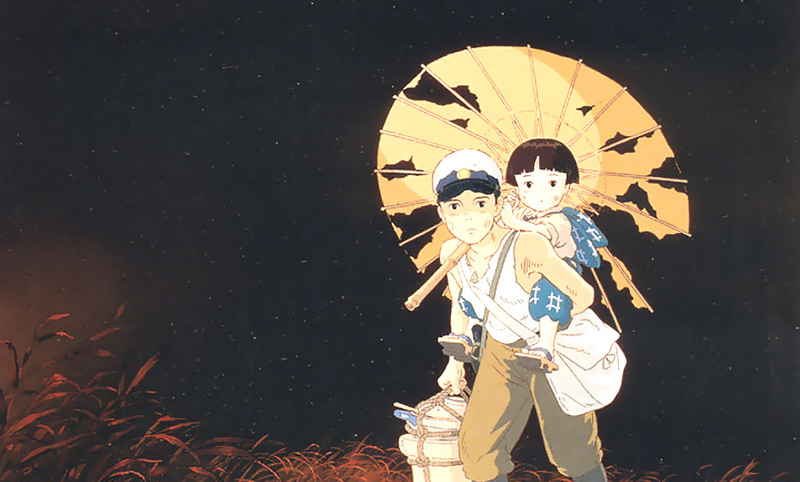 The Studio Ghibli Retrospective continues again this week to look at Isao Takahata’s devastating Grave of the Fireflies. Click here to read the full article and feel the feels. 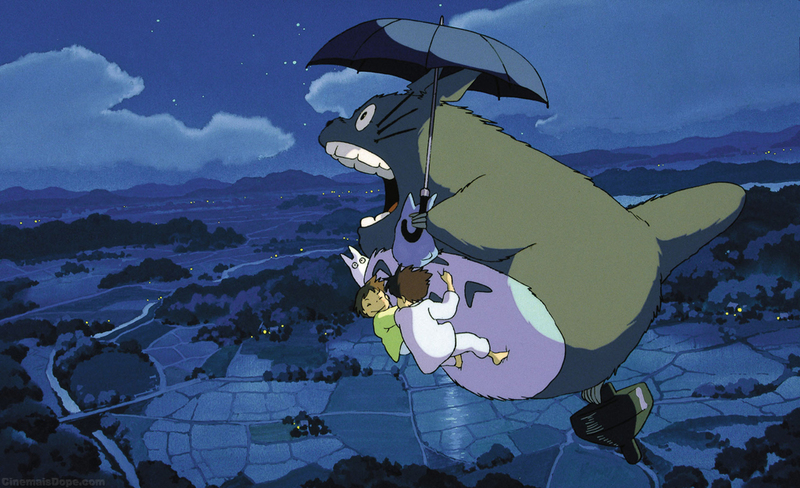 The Studio Ghibli Retrospective not only continues, but we make it to the company’s most iconic film: Miyazaki’s beloved My Neighbor Totoro. Click here to read the full article. I was sadly only able to see one film at the AFI Film Festival, but boy did I pick a good one. I review Ari Folman’s follow-up to Waltz With Bashir, the beautiful, beguiling, disorienting The Congress, which stars Robin Wright as… Robin Wright. Click here to read the full review from the fest. 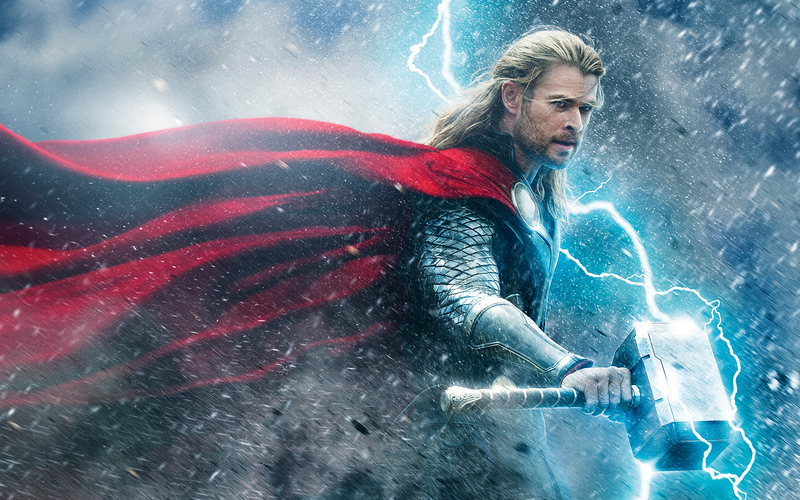 A jam-packed episode this week as Chris and Alex gush over Steve McQueen’s 12 Years A Slave, reminisce the disappointments of both Thor: The Dark World and Ender’s Game, get meta with The Stanley Parable, brag about seeing Hayao Miyazaki’s The Wind Rises before everyone else, and other such shenanigans. (2:08:33) What’s Coming Out This Week? 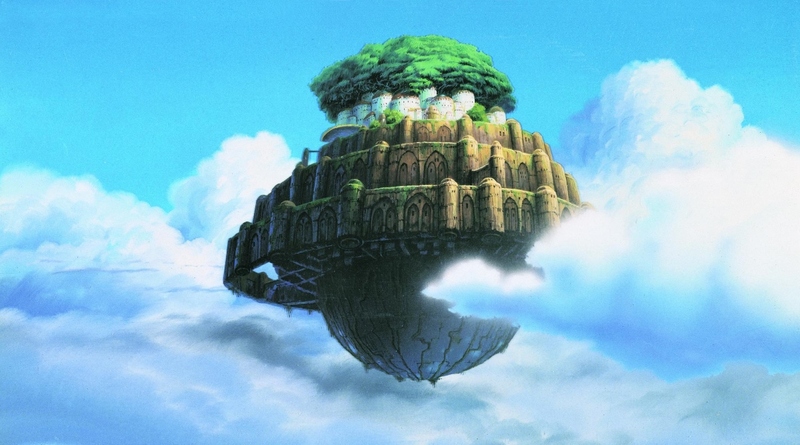 The Studio Ghibli Retrospective takes to the skies this week, as I discuss Castle in the Sky and the sheer force of optimism. Click here to read the full article.